Genesis pours its combined 30+ years of event production and execution into helping your guests feel honored and inspired right from the beginning to the incredible ending. We conduct financial workshops on budgeting, saving, avoiding predatory lending, and other topics. 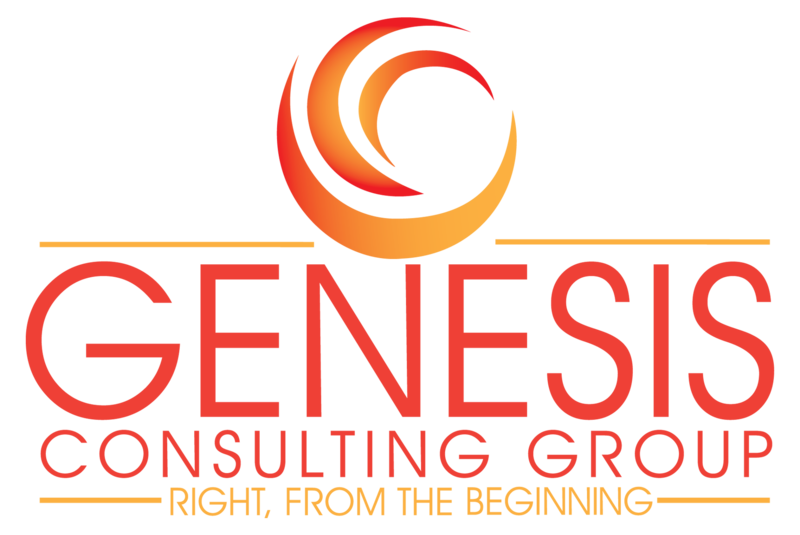 Genesis helps churches, non-profits, and for-profit clients find ways to increase their effectiveness through program evaluation, capacity building, and niche marketing strategies.